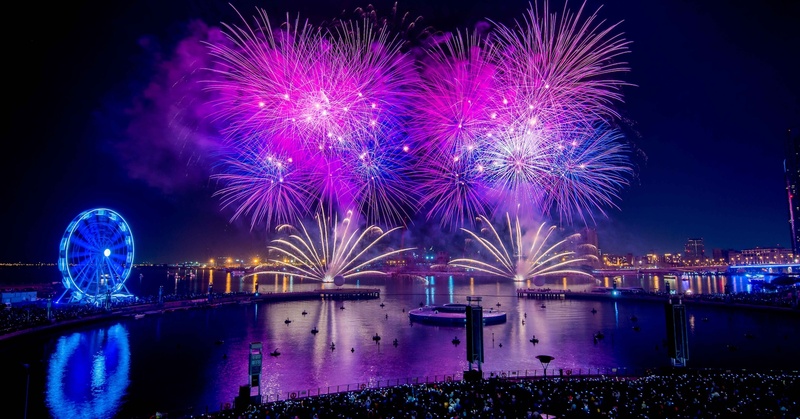 Get ready to watch colorful displays of popping lights as we bring you news, updates and info on where to catch fireworks in Dubai. 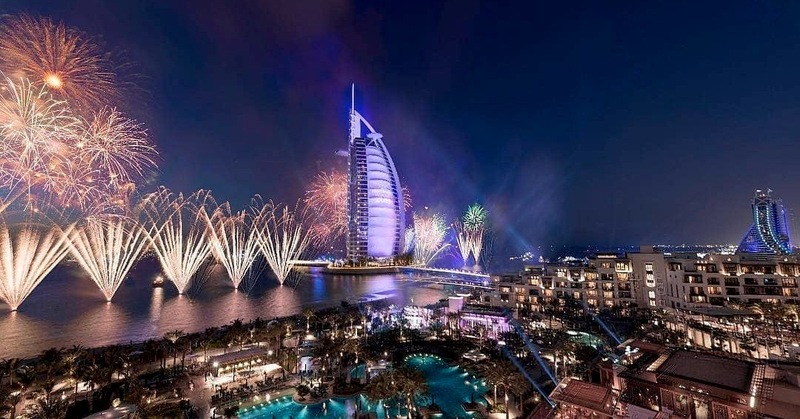 7 NYE Dinner Packages at The Pointe — With Fireworks Views! 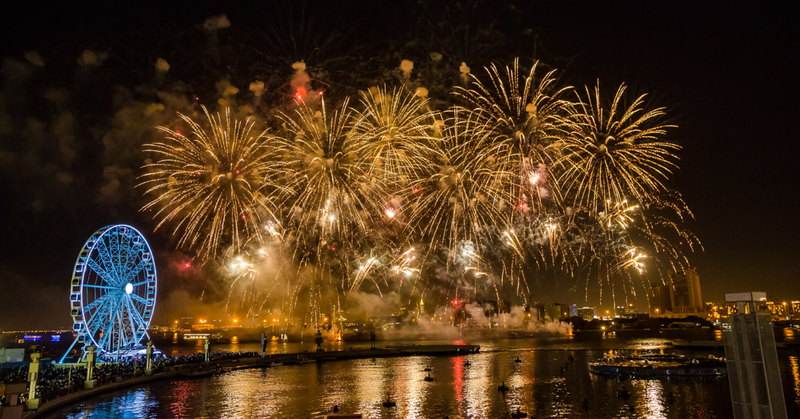 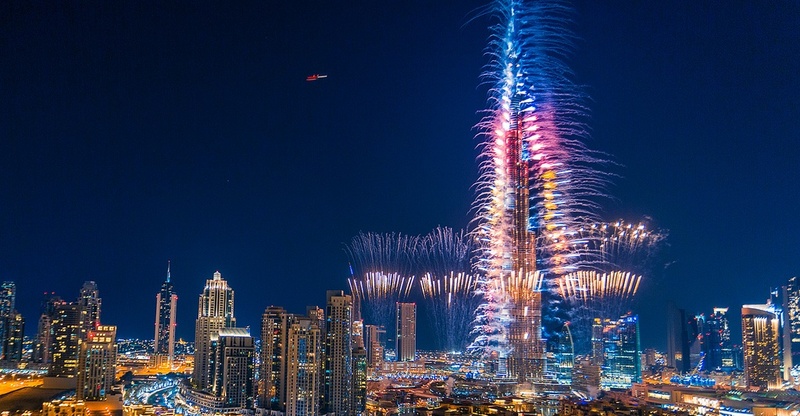 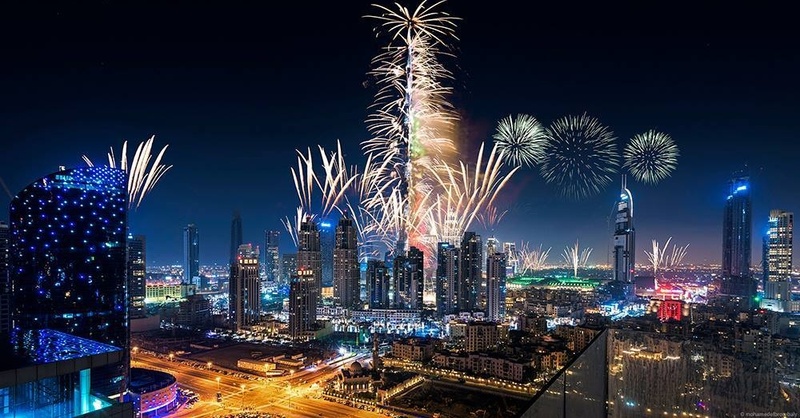 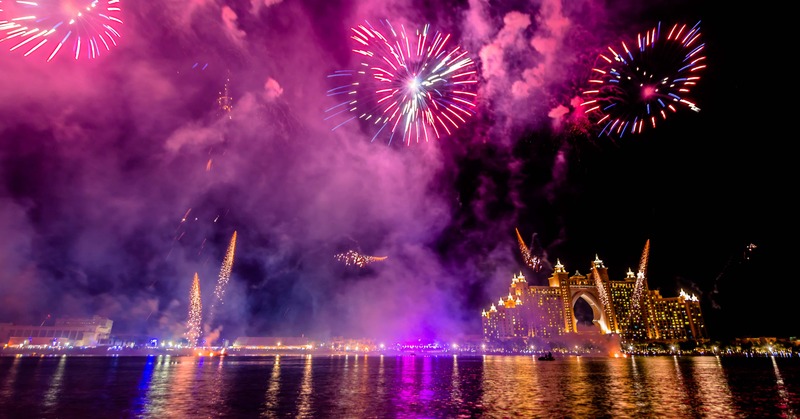 This NYE Event in Dubai Has FREE Entry — and 4 Fireworks Shows! 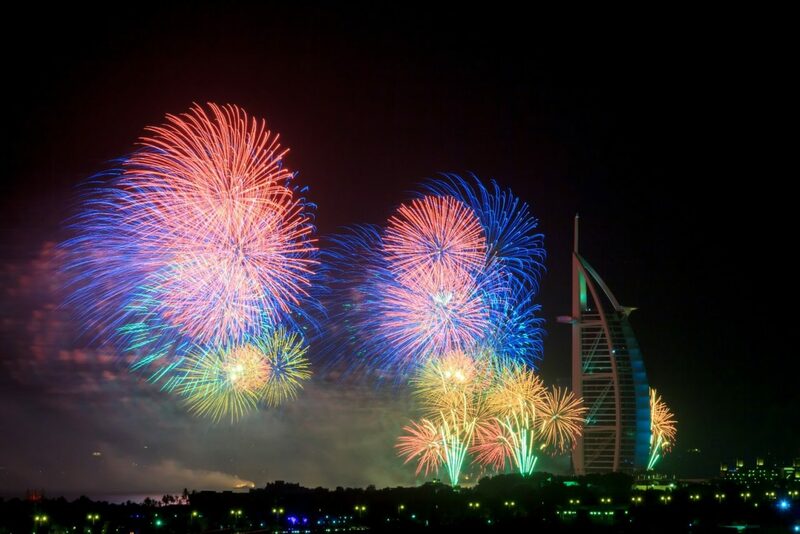 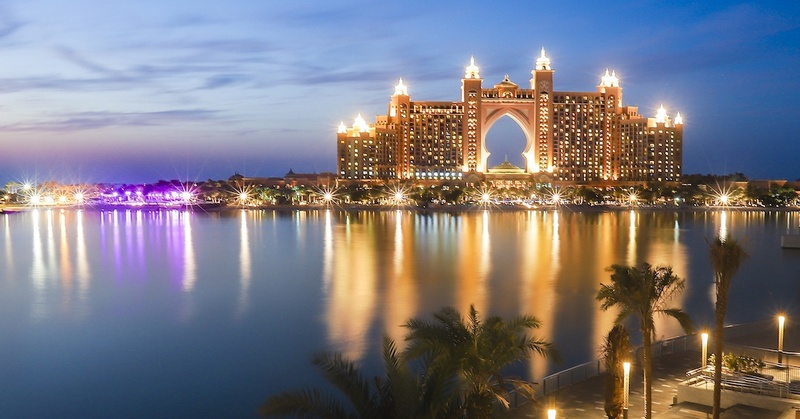 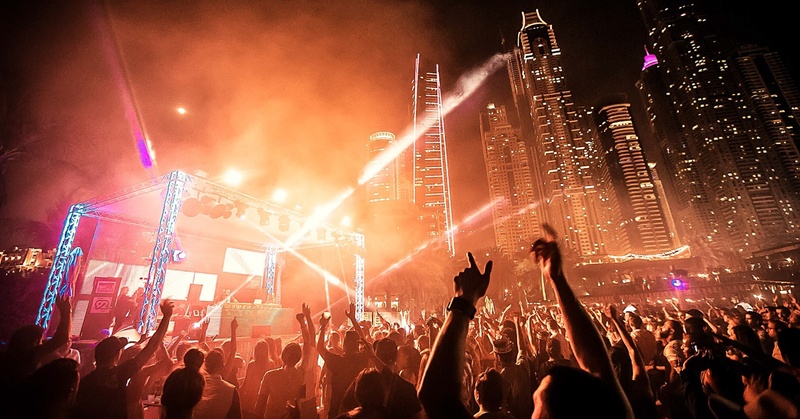 The Best New Year’s Eve Parties in Dubai – For Every Budget!